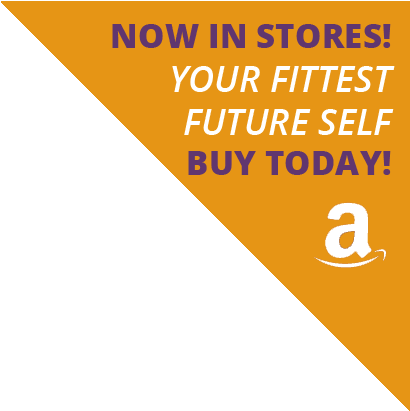 This week I spoke with John Oakley on Talk Radio AM60 about the advantages of doing something you love as your form of exercise. If you missed the live show, you can listen to the podcast here. 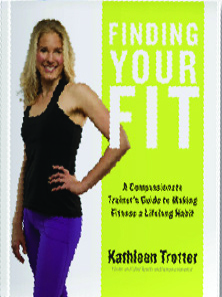 “Kathleen Trotter – Fitness Expert” by John Oakley Show. Released: 2014. Genre: Talk Radio.